Dr. Lawrence Edwards has been the Artistic Director of the Memphis Symphony Chorus since 1988 and he often conducts both the orchestra and the chorus. Dr. Edwards is also Coordinator of Choirs for the University of Memphis ’ Department of Music, a position he has held since 1987. He directs the University Singers and the group Sound Fuzion, and teaches undergraduate choral conducting. He also serves as advisor/teacher for graduate choral conducting students. During the summers he teaches graduate conducting at Villanova University in Philadelphia , and is active as a choral clinician throughout the country, working with junior and senior high honor choirs. Dr. Edwards received his undergraduate degree in music from Seattle Pacific University where he directed the Seattle Pacific Singers. He holds both Masters and Doctoral degrees in Music from the University of Illinois at Champaign where he studied orchestral conducting with the Romanian conductor, Mircia Cristescu. 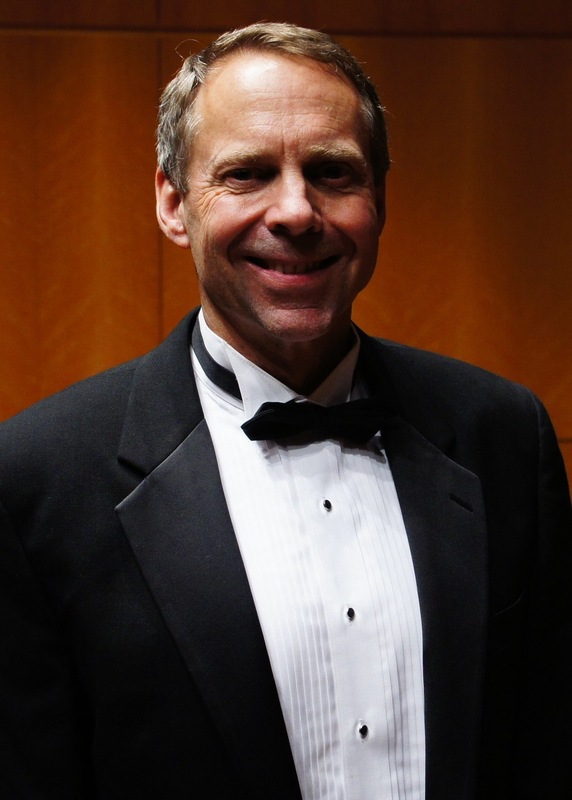 Prior to assuming his position at the University of Memphis , Dr. Edwards was Director of Choral Activities at West Virginia University in Morgantown .